TOTO Motto: "Take pride in your work, and strive to do your best." "TOTO has always embraced technology, pursued the highest levels of cleanliness, incorporated high aesthetic standards, protected the environment, and worked to improve people’s lifestyles. 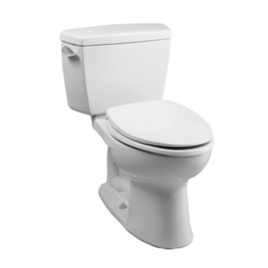 Because we continually innovate in all of these areas, TOTO has become the world standard of excellence for a quality bathroom experience." 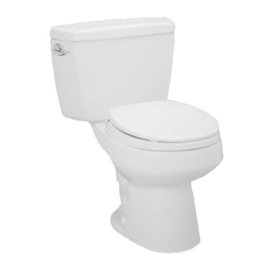 "The epitome of personal hygiene and sophisticated technology, each Washlet is contoured for ultimate ease and comfort. 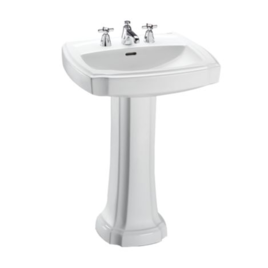 It is an elegant accessory that puts enhanced bathroom functionality at your fingertips. 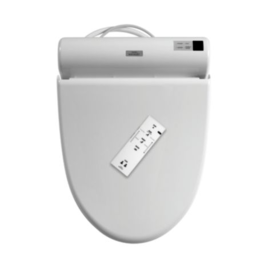 The convenient, easy-to-read remote allows you to control both water and seat temperature as well as cleansing options."